Achieve weight loss that stays lost! Get to the root of the Gut Brain Connection. 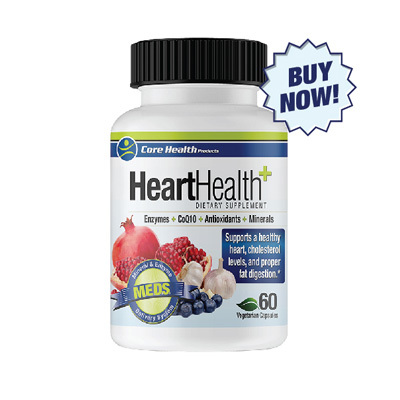 Find relief from bloating, acid reflux, constipation and more. 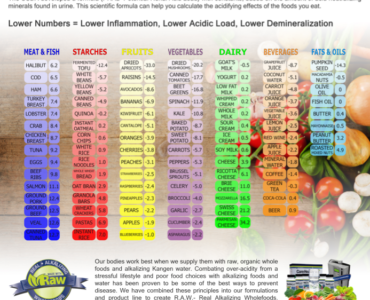 A balanced body is the key to disease prevention! Quench the fires from within. Build a strong defense against any invader! Joint Health is the best natural anti-inflammatory and joint support product we have ever used. This product simply works! I feel like I did in my 20’s! Taking the Core Health Pack has given me so much energy that I no longer need my daily nap when I get home from work. It truly is remarkable how much better and healthier I feel! Thank you for creating such an amazing product line. I am a college football player and last season got hurt. I had surgery on my ACL and was given Joint Health right after surgery. My doctors and I were shocked at how quickly I recovered just by taking the Joint Health. My doctor said I was 2 months ahead of schedule and I recovered that much quicker just by using Joint Health. I am now back on the field and feel amazing. The other thing that shocked my doctor was that there was no scar tissue in the area which is typically unheard of. Thanks Core Health. I was in a work accident several months ago and had a lot of scar tissue around the eye, I also had to have reconstructive face surgery. 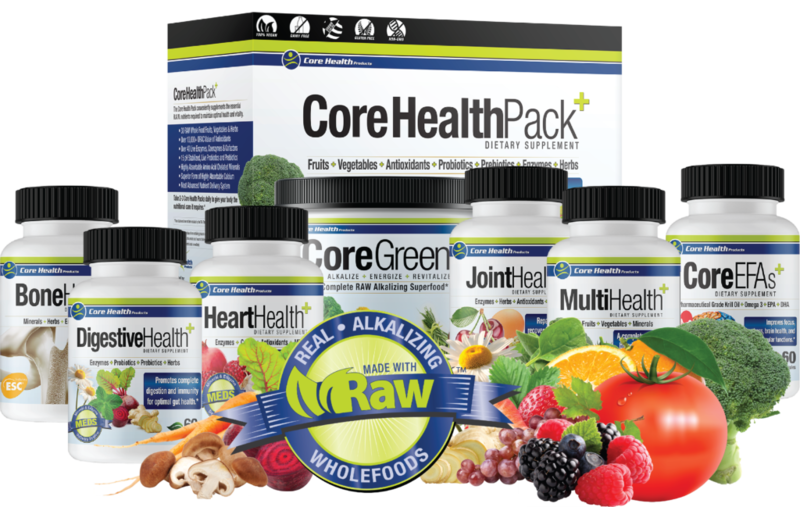 I have been on the Core Pack and the Joint Health and have felt so good during my recovery time. I have no scar tissue build up and my recovery has been quicker than expected by my doctors. I feel great and energetic thanks to Core Health Product. Digestive Health is my new Favorite Item!!! 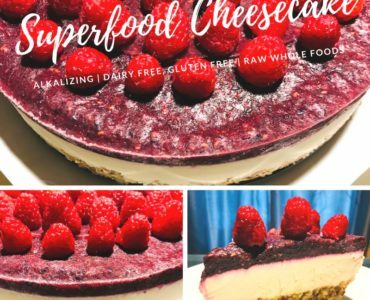 I have dealt with IBS since I was little and I started taking Digestive Health about 8 months ago. I noticed a huge difference the first day I took it. Ten minutes after taking Digestive Health I noticed a difference. I am now sharing with all my family as they have also had the same issues. I am grateful for this product. 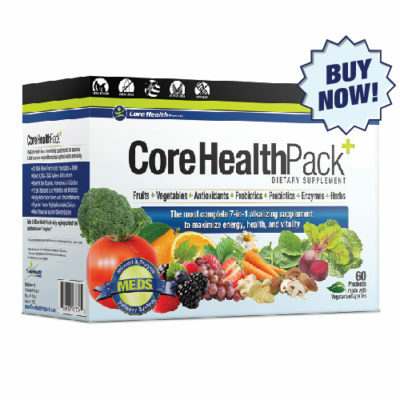 I have been taking the Core Health Pack for over a year and can tell a difference in my stamina and just having consistent energy. I work 24/7 and hardly get sleep so I know with the Core Health Pack it has helped sustain my immune system. Can’t go without it. I am in the Army at Fort Benning. I had trouble with my knees and the doctors were contemplating surgery. My mom sent me some Joint Health and told me to take 4 a day. Shortly after I shared with my mom that the Joint Health has helped me with my knees and I am able to run better and I have so much more energy. I cannot imagine not having my JOINT HEALTH. Thank you to my mom for sharing and Core Health for providing the best!!! 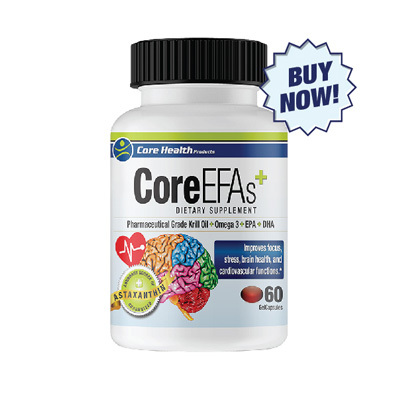 Subscribe to Receive Core Health Products Updates/Health Tips and DISCOUNT CODES! For anyone reading this, I started my journey with Shan back some where in 2005 I believe. Didn’t really expect to make it alive thru to 2006. However, I did make it. Now I must say. this healthy living thing is not a, “One n Done!” thing. 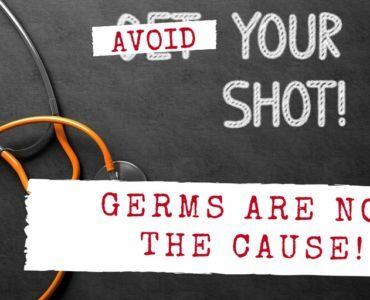 Nope, this is an ongoing battle to keep my body on the side of healthy bacteria. You see, I was diagnosed with MS in 1993 or there about at the VA. I was told I had somewhere about a 10 year life expectancy at that time. By 2005 I was already 2 years past what I was told. And, everyday I woke up thinking, DANG, I’m still alive to hurt more. In 2005 I started with Shans product and never stopped. Last year at my VA doctor appt. I was told I showed zero sign of MS. But I also know there really is no known cure either. I suppose my advanced science consumption and eating a MUCH healthier diet has done the trick for me. The “Digestive Health” product is what I started with, but quickly moved to more products from this company. 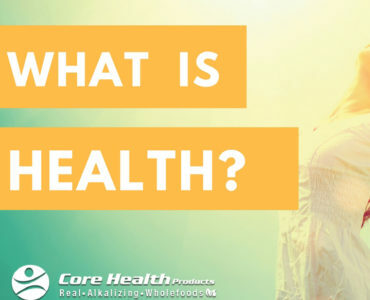 I also, since then have shopped around trying other brands in order to save money but always learned others aren’t what they say they are, so always came back to Core Health. This Digestive Health is one of the products I use in a multi-prong attack to keep myself healthy and vertical. Wow Allan! Thank you so much for sharing your journey with us. We are elated to hear how our products have decreased your pain and increased your health!